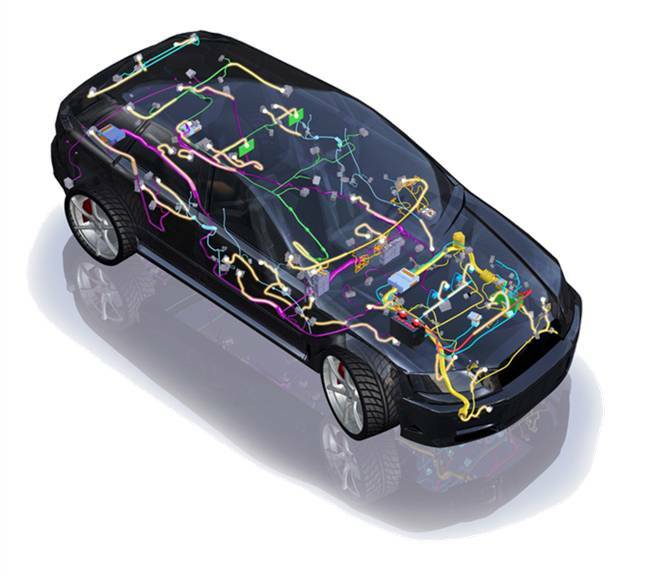 The Automotive Electronics Council (AEC) was originally established by Chrysler, Ford, and GM for the purpose of establishing common part-qualification and quality-system standards. From its inception, the AEC has consisted of two Committees: the Quality Systems Committee and the Component Technical Committee. Today, the committees are composed of representatives from the Sustaining Members (currently Aptiv, Autoliv, Bose Corporation, Continental Corporation, Cummins, Delphi Technologies, Denso International America, Gentex Corporation, Harman, Hella, John Deere Electronics Solutions (Phoenix International), Kostal Automotive, Lear Corporation, Magna Electronics, Sirius XM, Valeo, Visteon Corporation and ZF TRW Automotive) and other Technical, Associate, and Guest Members. The AEC Component Technical Committee is the standardization body for establishing standards for reliable, high quality electronic components. Components meeting these specifications are suitable for use in the harsh automotive environment without additional component-level qualification testing. This web site makes available the technical documents developed by the AEC Component Technical Committee. These documents can be downloaded directly.